As a moving company, the core of our residential and commercial moving services is moving your furniture. We handle your furniture like we do the rest of your belongings, with care and attention. 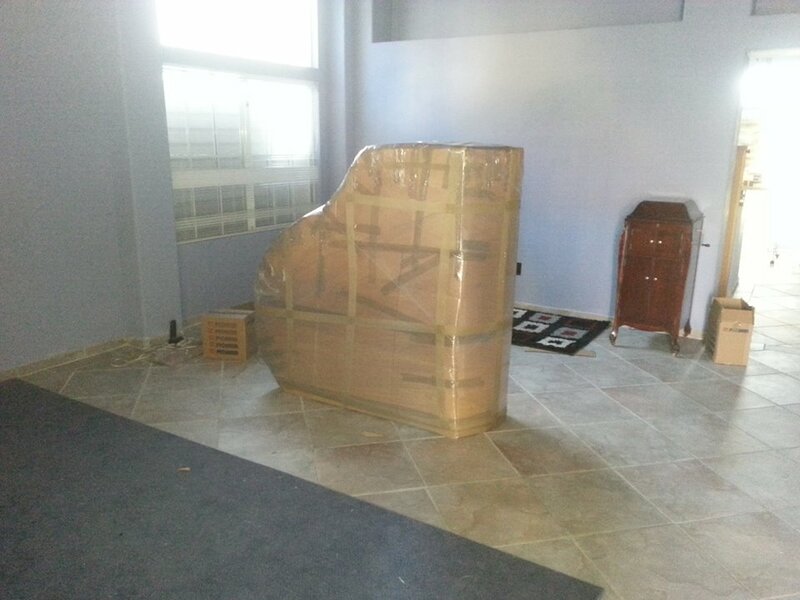 We know that your move is more than just squeezing big furniture through small doors. It’s about taking care of the pieces of your home. That’s why we don’t just think of ourselves as furniture movers. We move your life from one home to another. We can also help if you need to move furniture during renovations, expansions or if you’re just redecorating. And, in addition to moving your home, we can also take care of moving furniture for multi-unit moves such as senior centers, businesses and apartment complexes. We work with many Las Vegas businesses, apartment complexes, senior living facilities and communities, high rise management groups and others. Our teams and trucks are ready to handle whatever your move needs. We pride ourselves on fast, efficient, quality customer service with every move. Fill out a free quote request or give us a call today for our furniture move services. We’ll take care of the rest.